Showers and tubs – LA Affordable Plumbing has skilled professionals to provide expert shower and tub repair service for the wide array of shower and tub options, including sophisticated shower-heads, spa-like water jets, faucet designs and steam systems that are found in today’s bathrooms. 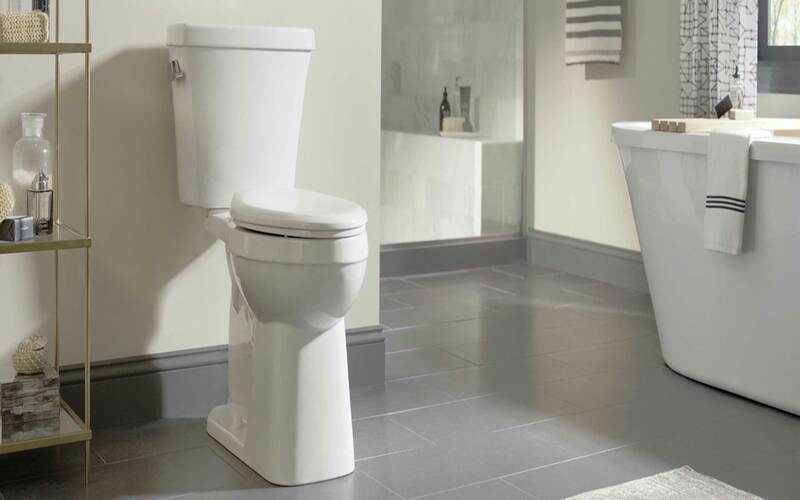 Toilets – Sometimes toilet drains are overwhelmed with toilet paper or clogged by non-flush able items that find their way into the drain. LA Affordable Plumbing can clear any toilet drain to restore full drainage and powerful flushes. Our skilled plumbers can also fix bathroom plumbing problems relating to running toilets, leaking toilets, broken tanks and bowls, and toilets that don’t flush properly.